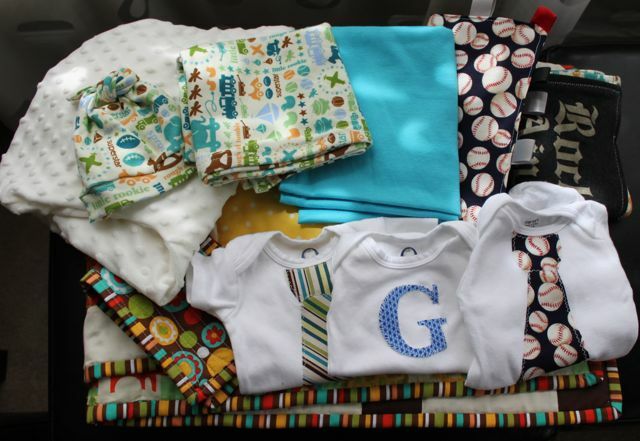 Here is a peek at all the stuff I sent out to my Bro and SIL for their baby shower. I loved making all this stuff for my Nephew. This week I am going to share some things in detail and talk about how I made them. wow, what a great and very special gift. Such an awesome gift...all of that love that went it to making them. So very sweet!